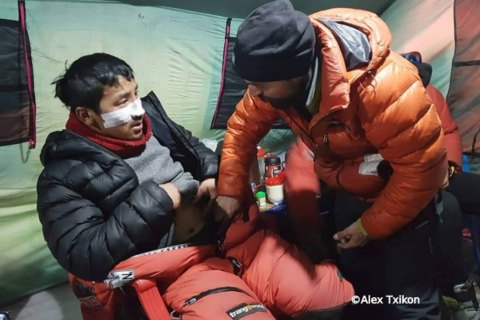 After the Russian-Kazakh-Kyrgyz team led by Pivtsov had called it quits, only Txikon, Geljen, Pasang Sherpa and Cheppal Sherpa remained on K2. With “true” winter coming to a close, they were running out of time to attempt one last summit push. 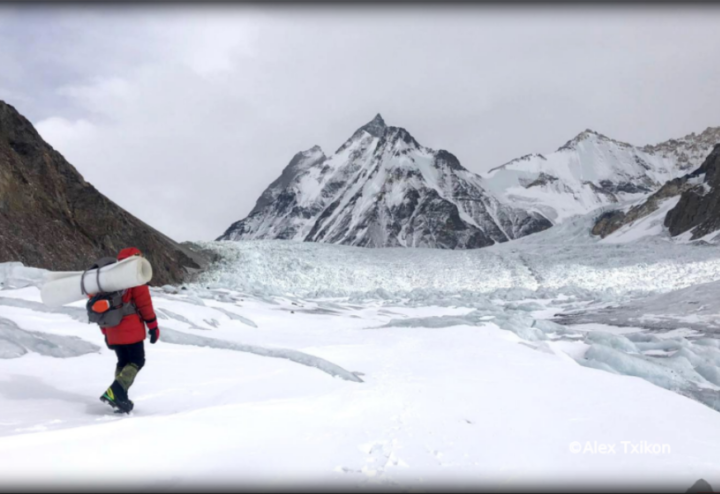 Despite changeable conditions, the team pushed up from Base Camp to Camp 2 on March 15. Here Geljen was forced to retreat to Base Camp due to an unspecified pain in his side. 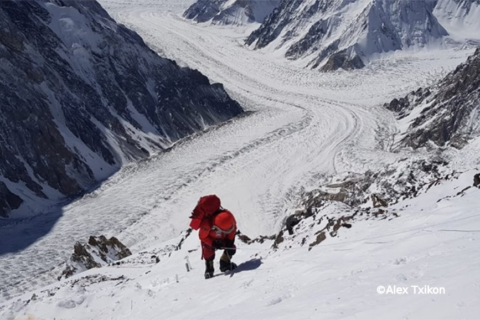 The remaining climbers pushed on, taking advantage of a rare positive weather forecast to advance up to 23 thousand feet. Here they were forced to stop, just 650 feet below Camp 3. The wind had picked back up and Txikon decided it was best not to push on towards an area known as “The Bottleneck” just to freeze in an exposed spot. 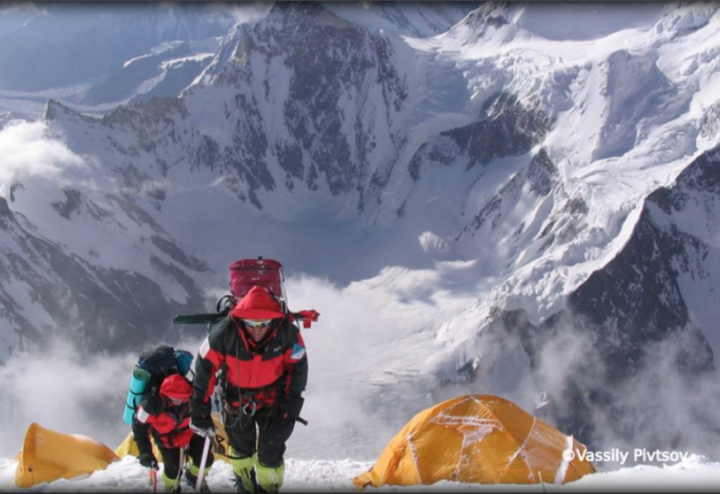 Their two goods days of improved weather had not been quite enough for a proper summit push. 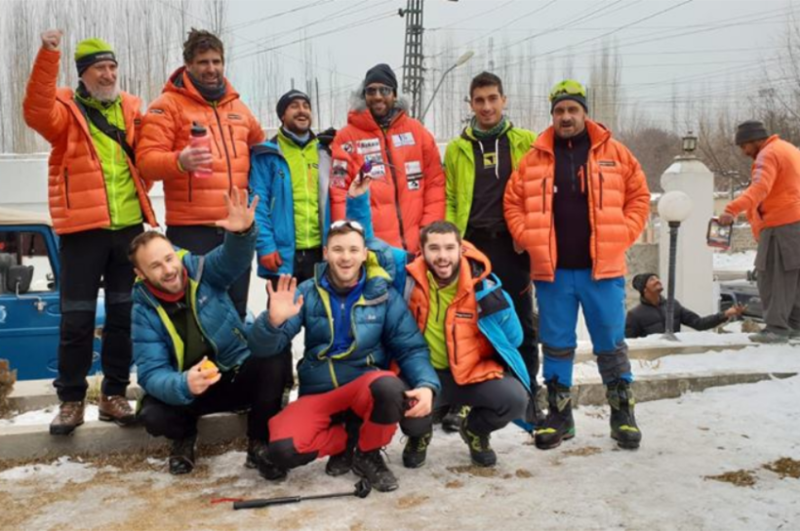 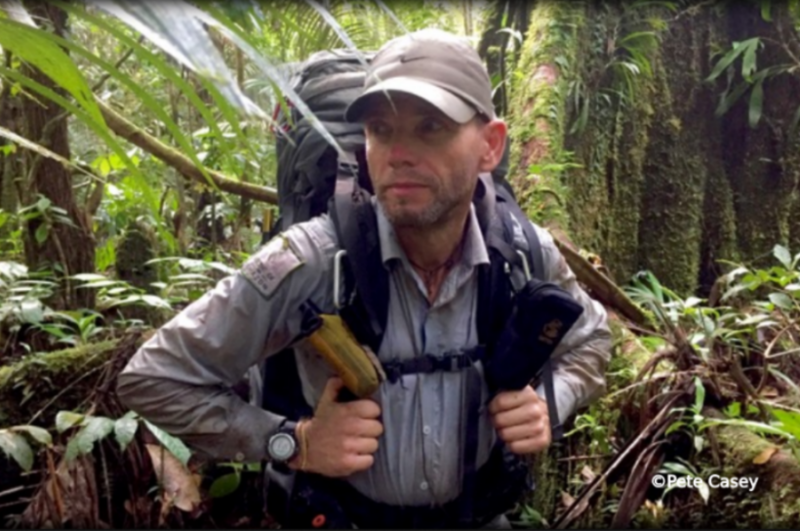 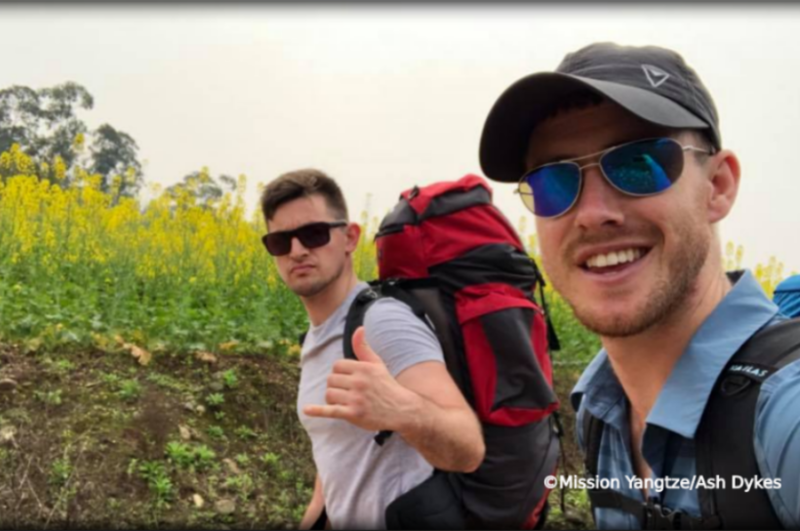 On March 17 the team elected to call off their expedition. 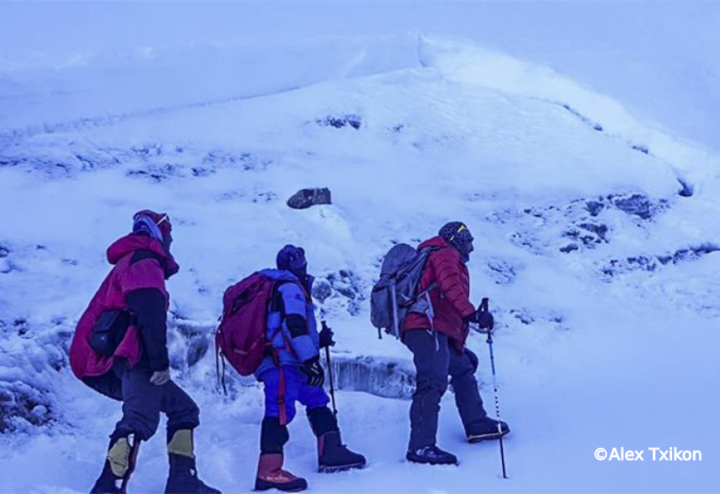 The conditions were too poor to risk a summit push. 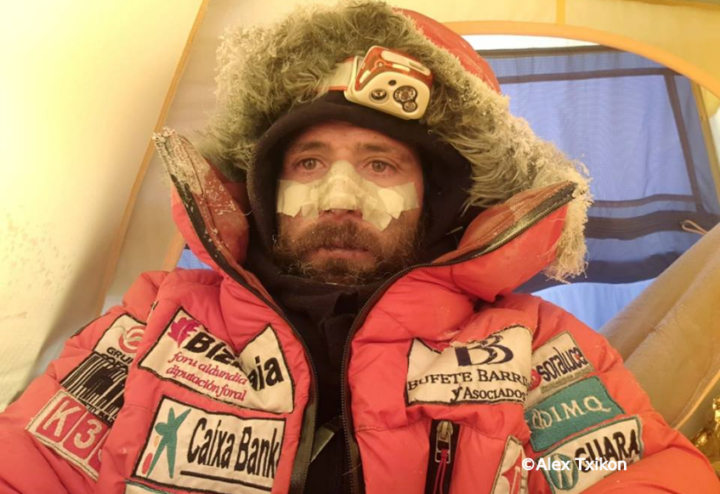 Instead, they climbed back down to Base Camp via the Abruzzi Spur, relieved that they had made the right decision and were all in one piece. 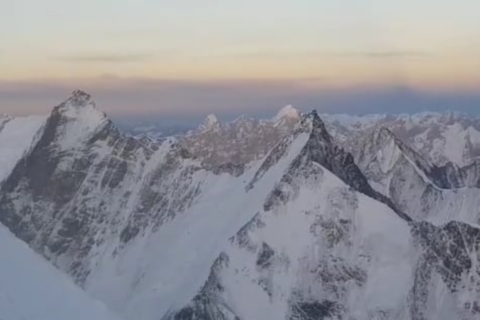 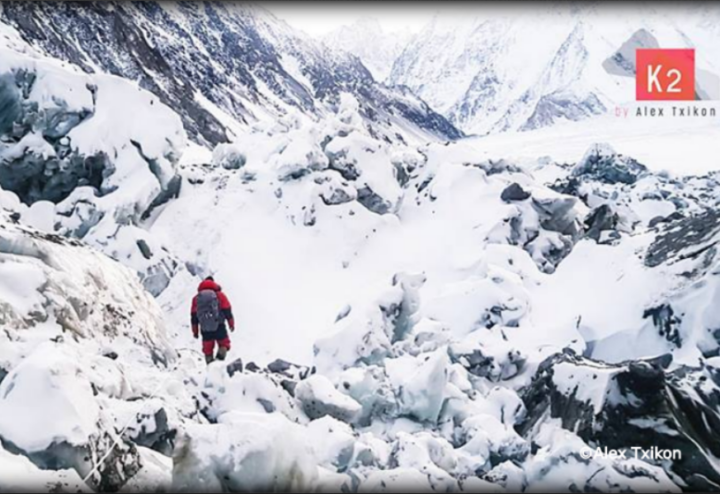 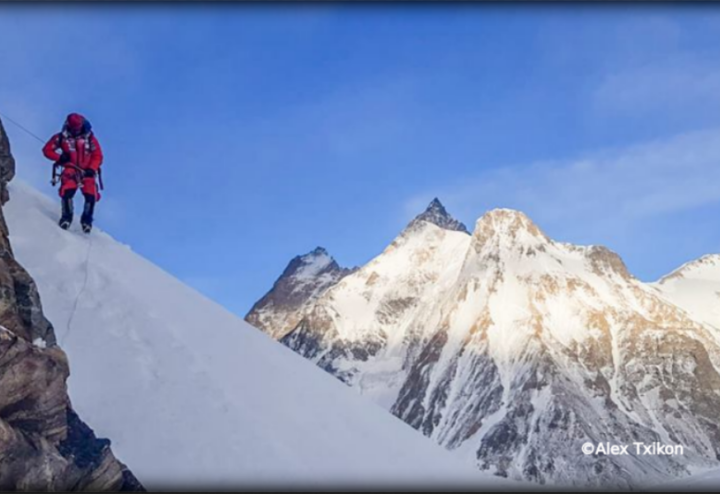 K2 will remain unsummited during winter for at least another year.